Limerick Marine Search and Rescue Service (LMSR) are celebrating their 30th year anniversary in service since their establishment in 1986. To celebrate the occasion Joe Morgan, Chairman LMSR, has organised a Black Tie Ball fundraiser at the Limerick Strand Hotel on Friday, October 21. Guests will be welcomed with a drinks reception, a delicious 3-course meal, a live auction and some amazing entertainment on the night. 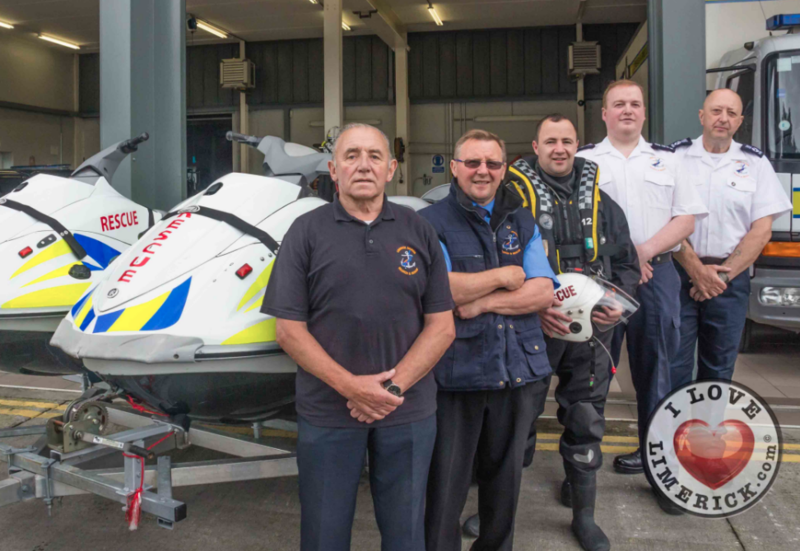 Pictured at the Limerick Marine Search and Rescue building Jimmy Connors, co-founder, Mark O’Brien, volunteer, Tony Cusack co-founder, Limerick Marine Search and Rescue and Joe Morgan, Limerick Marine Search and Rescue Chairperson 2016. Picture by Cian Reinhardt/ilovelimerick. Limerick Marine Search and Rescue ask Limerick companies and businesses to buy a table at the ball to help keep their organisation afloat. The tickets for the Black Tie Anniversary Ball are €100 but if they are offering full tables of 10 for €900. They are particularly reaching out to the larger companies in the city. Even if you can’t physically attend the ball, your company will be acknowledged both at the ball on the night and featured as a supporter on the LMSR website and all donations are tax deductible as LMSR is a registered charity. Limerick Marine Search and Rescue Service (LMSR) are celebrating their 30th year in service since their establishment in 1986. 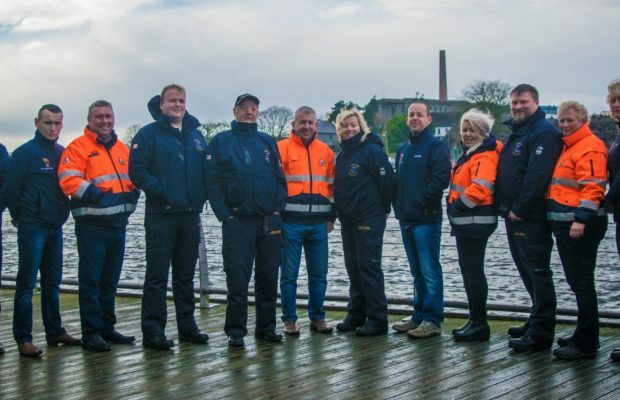 To celebrate the occasion Joe Morgan, Chairman of Limerick Marine Search and Rescue, has organised a Black Tie Ball fundraiser at the Limerick Strand Hotel on Friday, October 21. Guests will be welcomed with a drinks reception, a delicious 3-course meal, a live auction and some amazing entertainment on the night.